Durbar Marg Series: Do it the King’s Way! 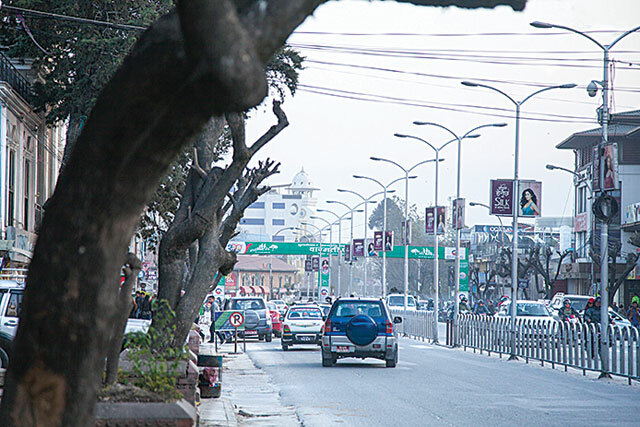 As the name goes, Durbar Marg, or King’s Way is a hub full of kingly luxuries. 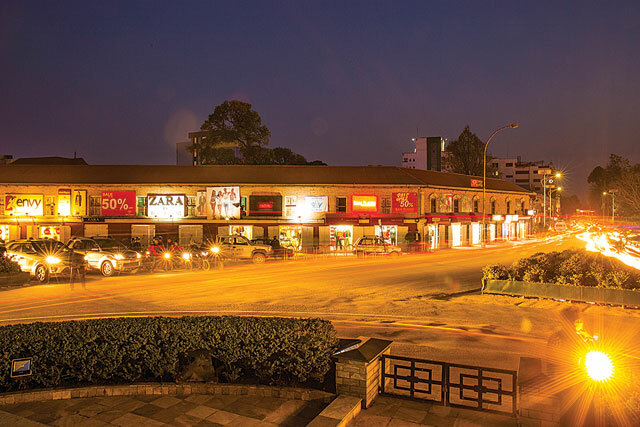 From clothing and accessories to food and entertainment, this place has everything one needs for a luxurious way of life. 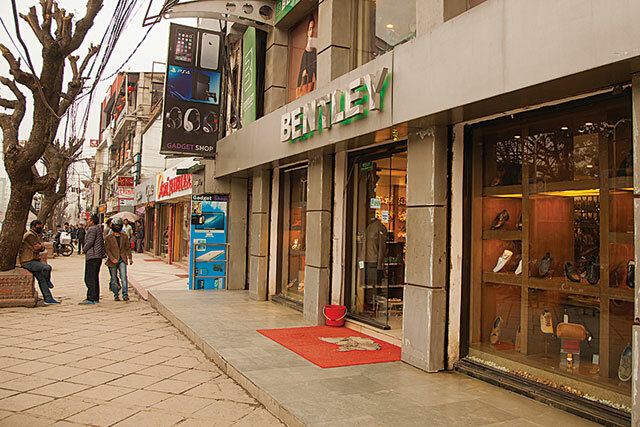 Forget the world beyond and treat yourself to the best shopping, dining, refreshing and an exhilarating experience in Durbar Marg from morning to midnight. Let yourself loose to a great and powerful breakfast in the most amazing restaurants in Durbar Marg to kick-start your day on full throttle. The restaurants around Durbar Marg offer you a wide range of mouthwatering options for breakfast that will energize you all through the day. Awaken the shopaholic in you. Walking along Durbar Marg on a sunny afternoon can be harsh on your eyes, so pick up a trendy pair of shades plus a good pair of shoes to get you running through the day. Grab a bag from the chic stores there to carry your essentials like a smartphone or lipstick. Once you have settled on your look, it’s time to geek out and pick up quality gadgets that will accentuate your personality. Shopping for some time leaves you a little tired, but before giving in to the pain in those feet, back and neck indulge in a relaxing herbal spa, a nice jacuzzi, a soothing massage or a manicure-pedicure-facial session to rejuvenate. You are spoilt for choice here. The Spa Prana and Tsubaki Beauty Parlor inside the Annapurna Arcade, Nirvana Spa and Jacuzzi at Yak and Yeti, Royal Spa or Midas Day Spa will leave you enchanted and wanting for more of the herbal and natural therapy, enriching your body with vigor and leave you in a state of zen. Lunch time! Before hunger gets the better of you, treat your taste buds to the most scrumptious meal! 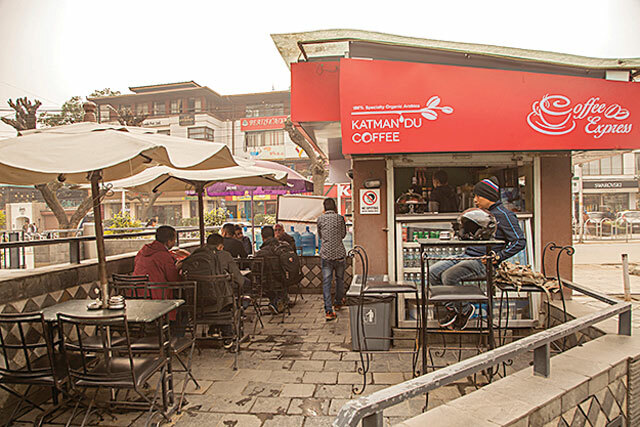 Lunch around Durbar Marg is like having the choice of the entire world’s cuisine in a single street. Thai, Korean, Nepali, Chinese, Continental and what not! 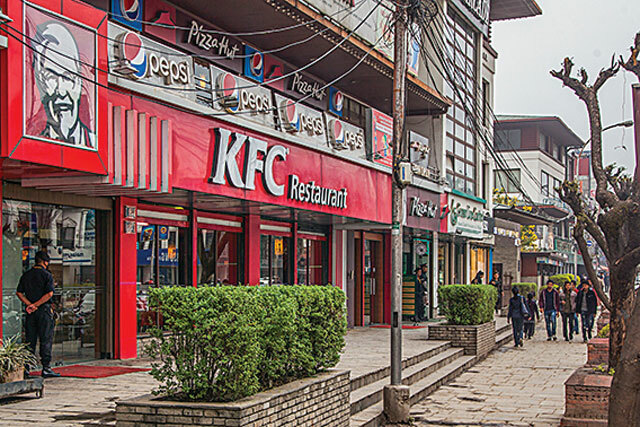 For fast food, there is KFC and Pizza Hut, two popular favorites of the young and the younger. 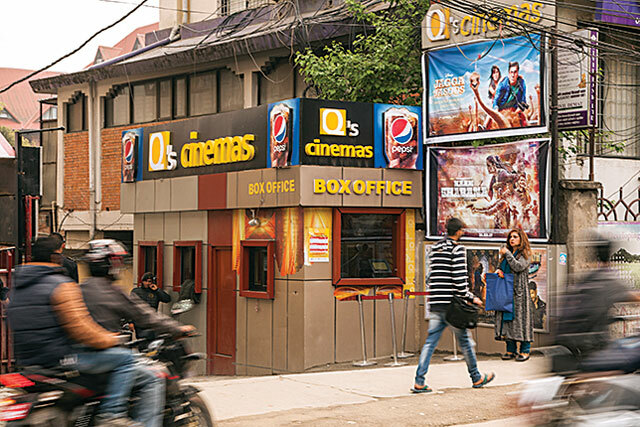 Catch a nice movie of your favorite genre in The Rising Mall or set yourself loose to the most convenient and satisfactory shopping experience in Durbar Marg. Those looking for a different kind of experience can head for an informative and educative tour around the Narayanhiti Museum or take a brisk stroll around the Durbar Marg premises. Dinner awaits you in the most exclusive restaurants of your choice. A cool rooftop restaurant with a combination of the finest dining ambiance complemented by a majestic view of Durbar Marg is a perfect way to end the evening. 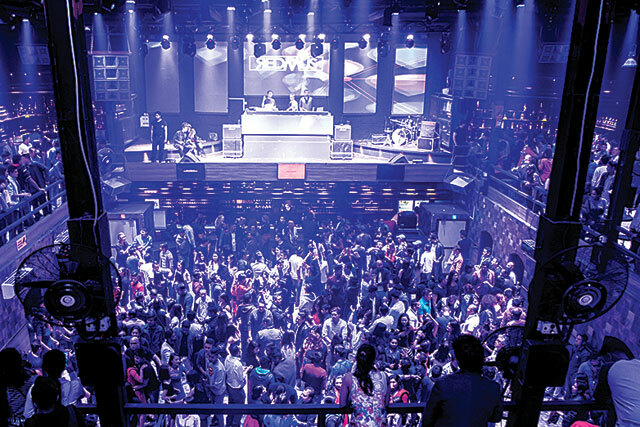 Hit some of the hottest clubs in Kathmandu: The Victory Lounge, I-Club and Deja Vu are just the tip of the iceberg to release the party animal in you. Get a little booze seeping through your core, build up to a peak rhapsody, set your body and mind on euphoria, get yourself rolling to the beat and dance the night away!